Hearing someone tell you they no longer love you makes you feel like the whole world is crumbling down upon you. Sometimes we wonder if men feel the same as women after a breakup. Even though we know everybody feels something, we want to know who is hurting the most? Whether you’re a man or a woman, the pain is excruciating, especially when you have invested much in the relationship. The person who was left behind is hurt the most, but the pain feels different for men and women according to a study. There’s a study that researched exactly this question, the different effects a breakup has on men and women, and it discovered it actually has quite different effects on both sides. There was a study conducted by the researchers from Binghamton University and University College London on how breakups affect men and women. There were 5,705 participants from 96 countries who were asked to recall their last breakup and the emotional memories associated with it. Then they were asked to rate their physical and emotional pain from 1 up to 10. They can rate 1 if they don’t feel any pain at all and 10 for the most horrible pain. What the researchers found is that women feel the strongest effects of a breakup, having an average rating for emotional pain being 6.84 and for physical pain as 4.21. For men, the average is 6.58 for emotional pain and 3.75 for the physical. It does hurt but not as quite as painful as that of the women. This, researchers theorize, could mean women invested more in a relationship than men do in general. Women invest more in a relationship. Men feel the pain longer and more deeply. Surprisingly, while women are hurting the most, they can move on with the passage of time. For men, it’s different. They may move on after the breakup, but the loss will ferment and linger. It will take a while longer for the loss to sink in and they may feel it more deeply. 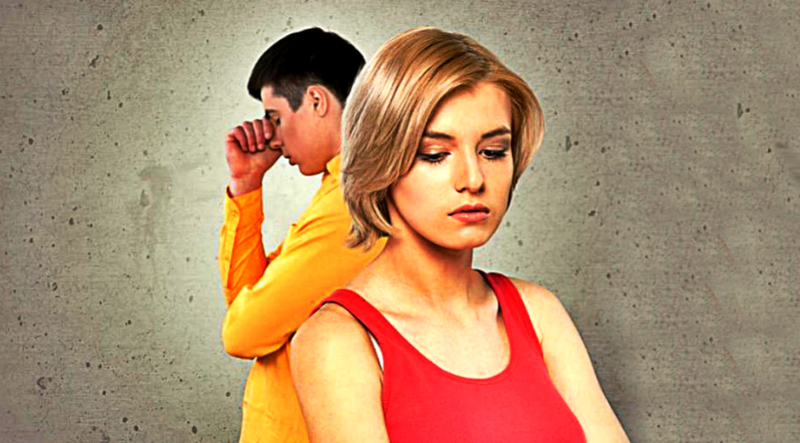 Social dynamics may also play a role in how men deal with breakups. Getting over it is the acceptable norm but a rather harmful course of action to take. The above differences do not just show the effects breakups have but may explain the difference in the way men and women approach each relationship. The more serious they treat it, the more it hurts when things won’t work out the way they planned it to be. Whatever the case, breakups hurt for both men and women. For women the pain might be stronger at the beginning but for men it lasts longer and feels deeper.